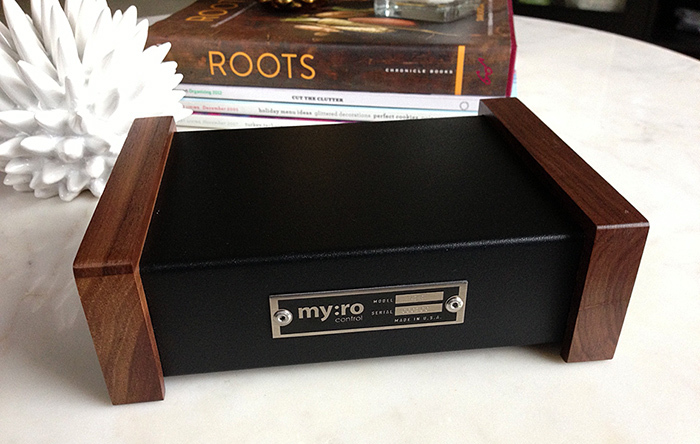 Home » Blog » Pre-Order Myro:Air Now! We passed Apple Certification for AirPlay and Made for iPod, iPhone and iPad and that means we are cleared to go into production. We will be shipping units as we received them. The good part is that the boards are being assembled here in the U.S.A., locally in our very own Washington State. We will ship units in the the order was received so the sooner you place your pre-order, the sooner you’ll get your Myro:Air. We will charge you once we ship your Myro:Air.